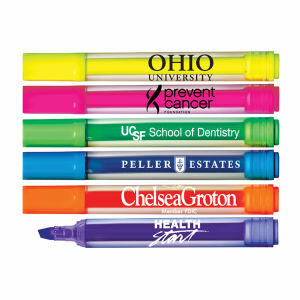 With the custom printed highlighters at IASpromotes.com, your business can highlight your brand in as many colors as are in a rainbow! 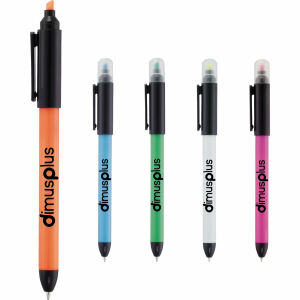 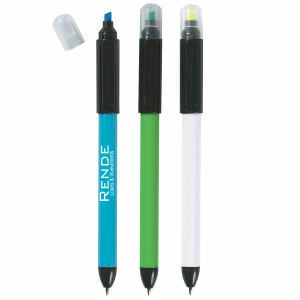 Promotional highlighters are still highly useful in the office and at home, even in the digital age. 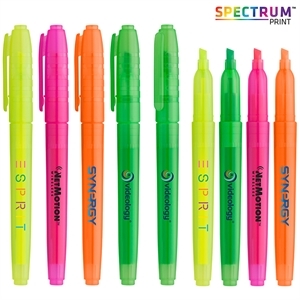 Business professionals, parents, and students all need highlighters to help them point out areas on a document that are important to remember or come back to. 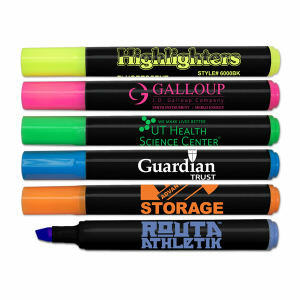 When you imprint your corporate logo on one of our custom promotional highlighters, they will also remember to come back to your business! 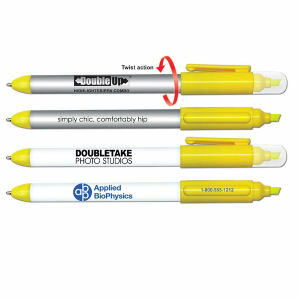 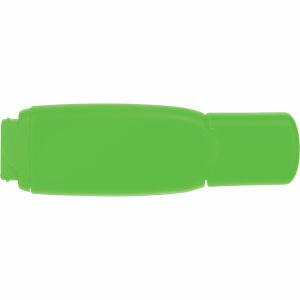 IASpromotes.com offers a large selection of colors and styles of promotional highlighters, in small portable sizes and even jumbo highlighters. 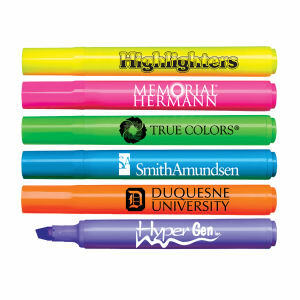 We can help you personalize any highlighter with a design that will be as bright as the ink it adorns!